Dr. Magid believes that quality 21st century dental care can only be achieved with modern technology. This technology has revolutionized the practice of dentistry and has made it possible for you to receive a higher level of care. 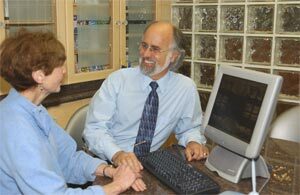 Click anyone of the links below to find out what advanced dentistry offers.